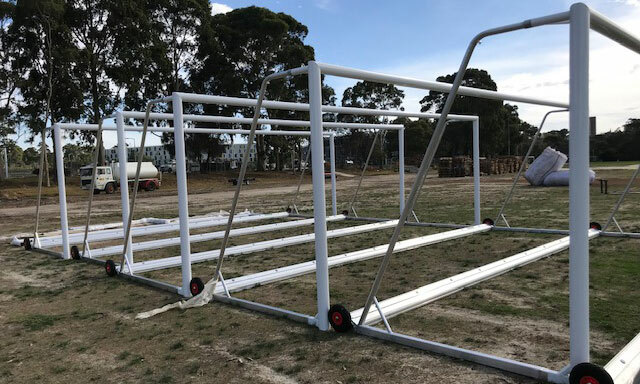 Manufacturer & supplier of Premium Quality AFL Goal Posts, Rugby Goal Posts , Soccer Goals as well as storage systems, nets and barrier nets. 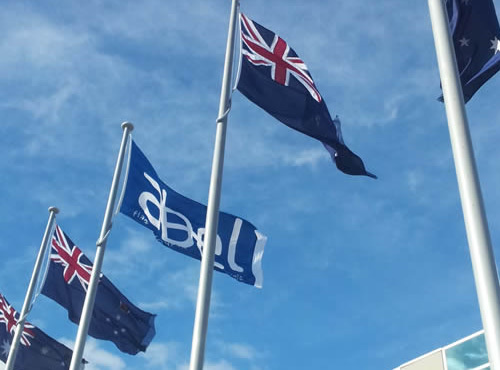 Over the last 20 years Abel has been at the forefront of supplying high quality sporting facility equipment as well as flagpoles and goal posts. 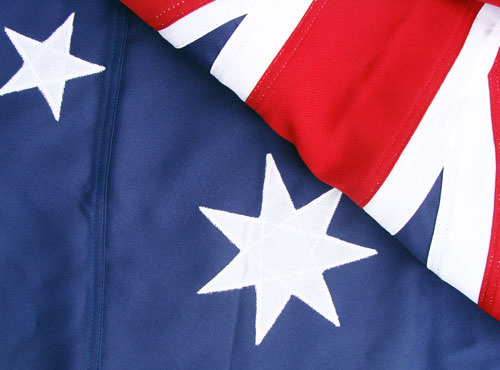 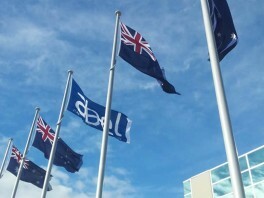 Indeed the humble flag, flag pole, goal post and banner pole are at the very core of Abel’s product range which extends its distribution Australia wide through Melbourne, Sydney, Brisbane, Adelaide and Perth, as well as regional customers in all states. 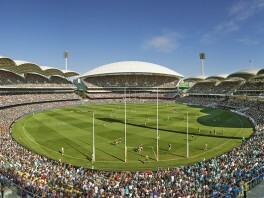 Football goals, goal posts, football posts are often generic terms but Abel recognises all codes including AFL and NRL. 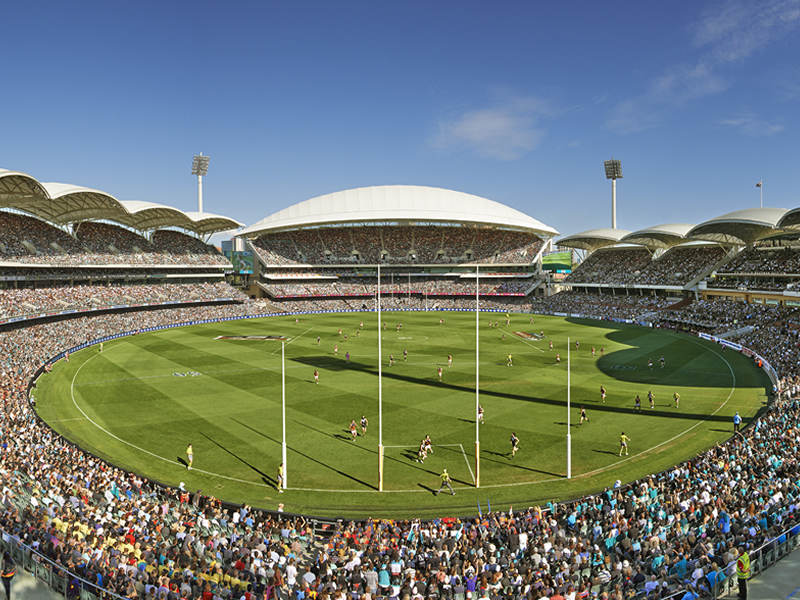 To buy an AFL goal post used to be a challenge, but Abel have facilitated that process and also sell a range of post pads, post padding and goal post padding. 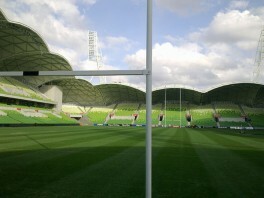 With Rugby goals and combos Abel supply rugby posts, rugby league posts, and rugby league goal posts. 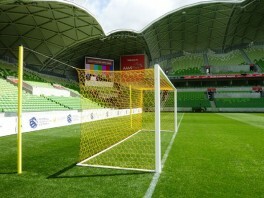 Soccer goals is also a key area of activity and Abel supply full size soccer goals, portable soccer goals futsal goals and soccer nets. 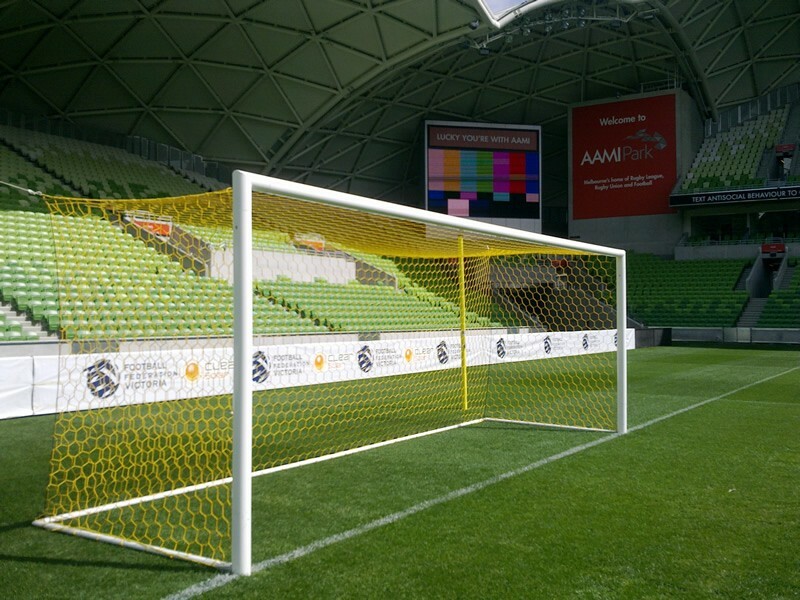 A key part of Abel’s soccer offering is the soccer net and the company offers a range of sporting net, sporting nets, sports fencing, sports net and sports netting products. 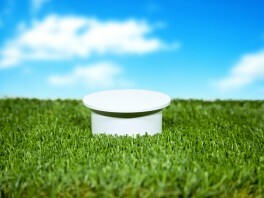 Another area of opportunity for sports clubs is to have a coaches box for all weather use. 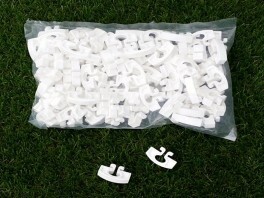 Abel supply a comprehensive range of coaches boxes and sports shelters. Basketball hoop, basketball backboards and a range of basketball systems are also available from Abel Sports, together with netball ring, netball rings, netball hoop, netball hoops, netball goals and netball equipment. 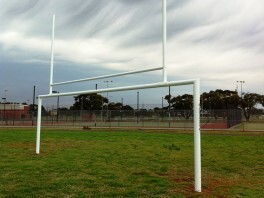 Abel’s range of Hockey goals and field hockey goals for sale are further evidence of the diverse range of product they bring to the market. 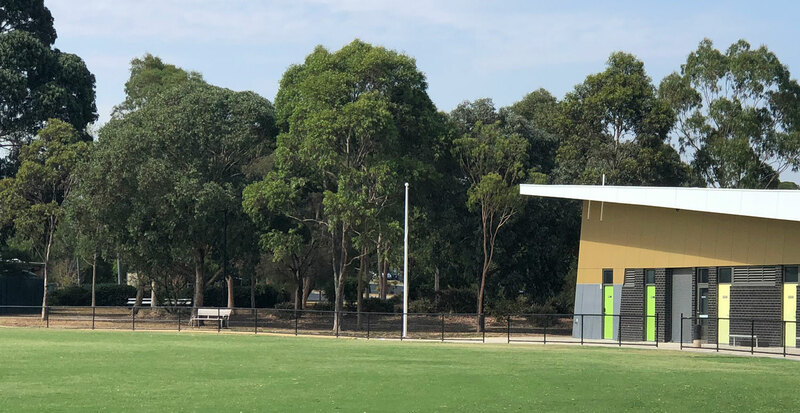 In addition to their range of soccer sports nets Abel offers Tennis net, tennis court net, tennis court nets, tennis nets and a range of tennis court equipment. 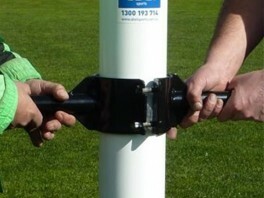 See how easy it is to set up Abel's Portable Soccer Goals.